For any questions or concerns - feel free to contact us! Blue Ox Trains place your Walthers order and save 10% off list price. (excludes sale items although we will honor Walthers sales flyers) Simply email your list of item numbers to us and we will promptly reply with the expected delivery date and availability. 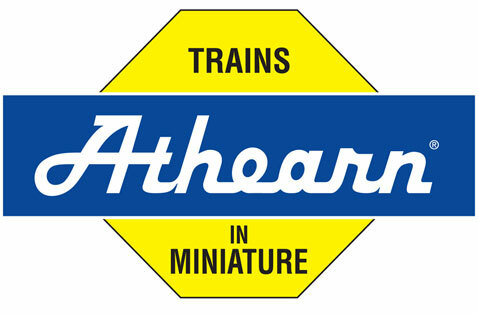 Blue Ox Trains online is a direct dealer for most HO manufacturers and also operates a retail store location in Roswell Georgia. Our goal is to provide fast friendly service to all of our valued customers. All orders ship the same day they are placed. Shipping cost for domestic orders within the USA is a single flat rate of $2.95. All products show the actual quantity available, in stock and ready to ship. We can also place your Walthers order to save you money. Email or call with the stock numbers for a quote.